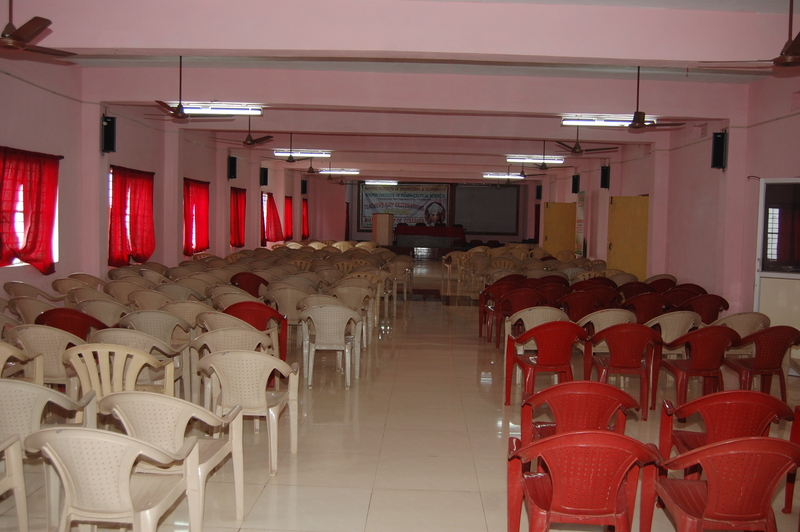 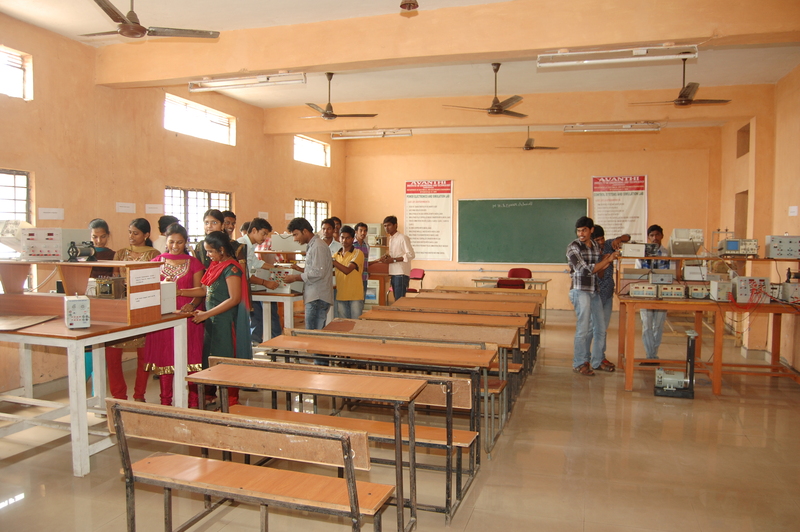 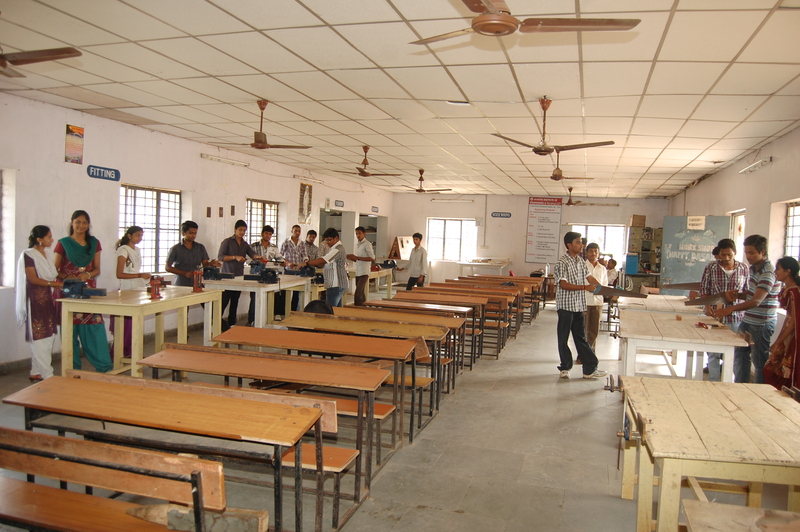 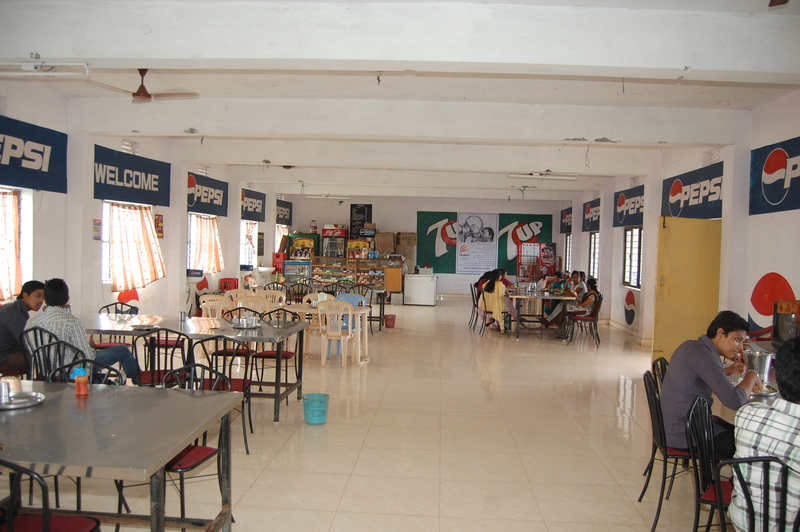 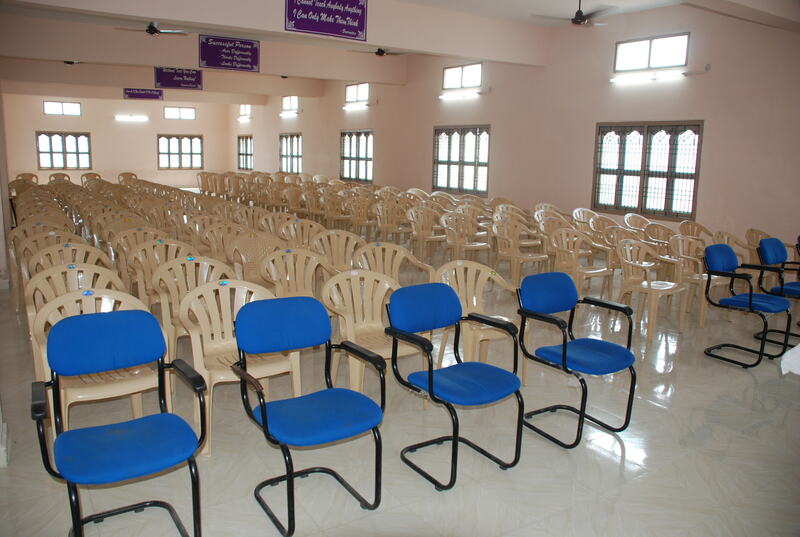 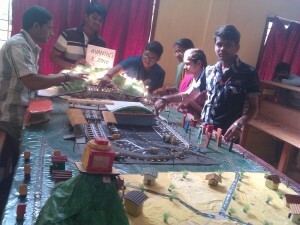 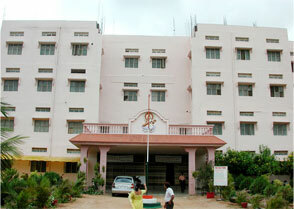 The Institute has spacious and fully furnished Class rooms, well equipped Laboratories with a modern computer Centre, Workshop, Drawing Hall, Seminar Hall with Audio Visual aids. 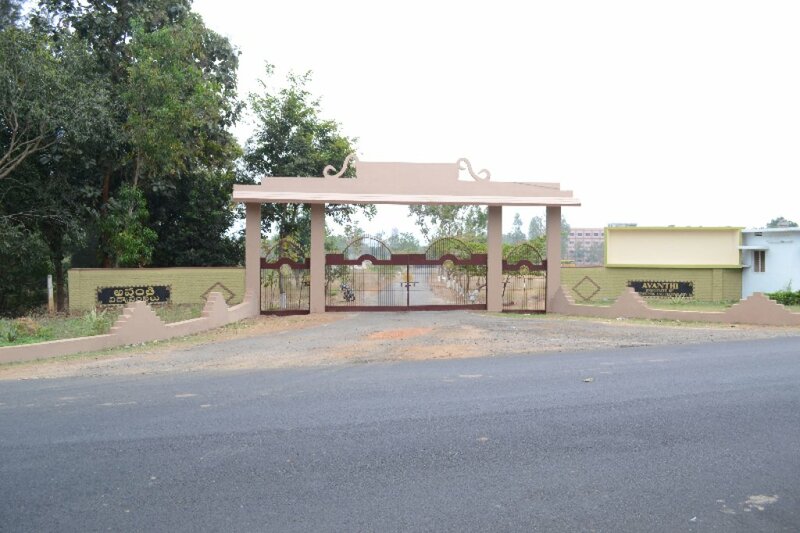 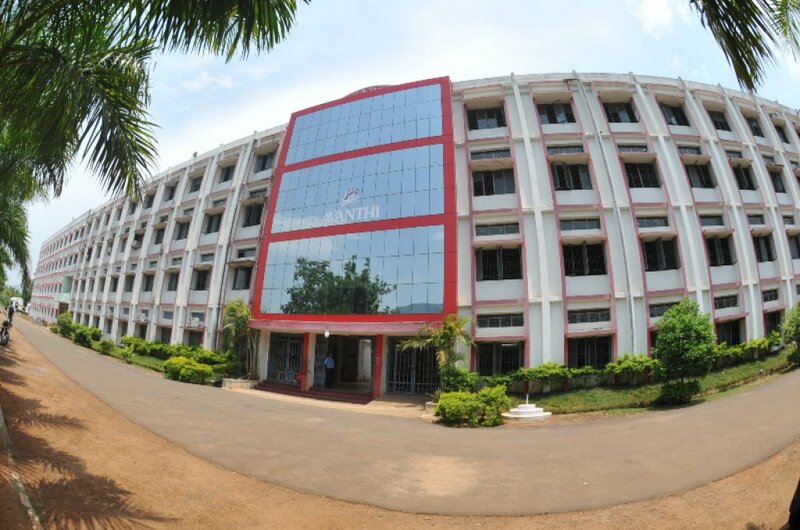 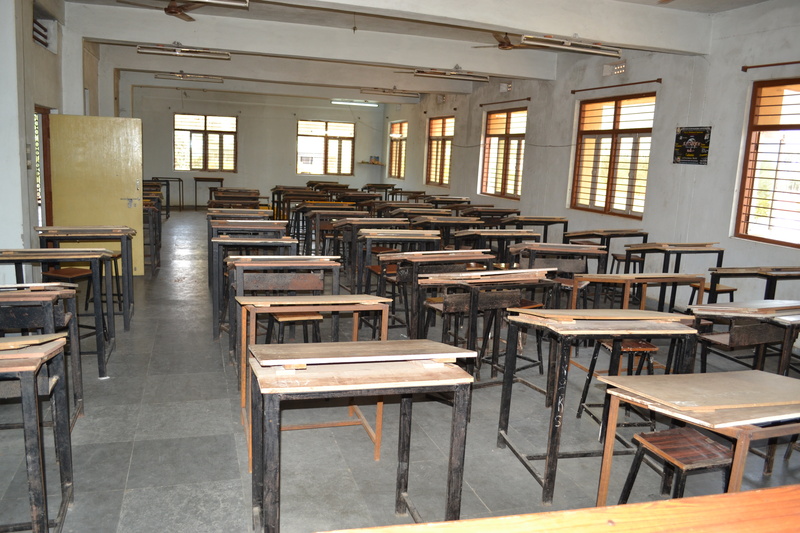 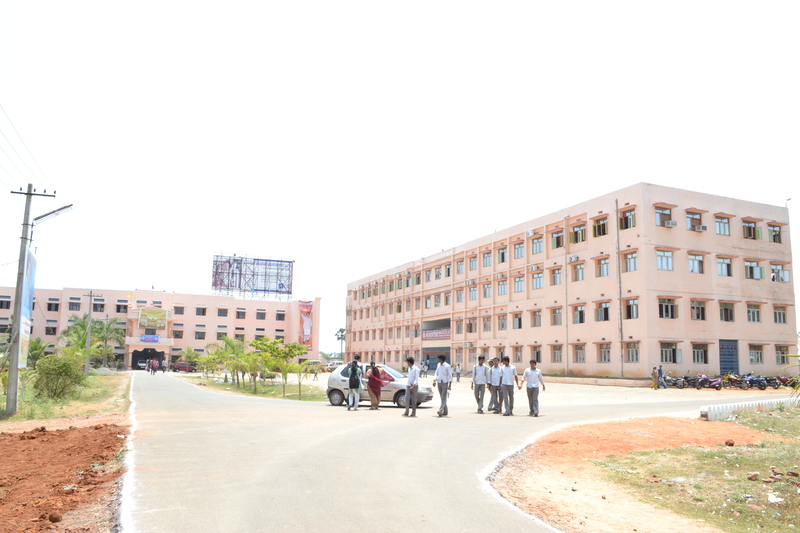 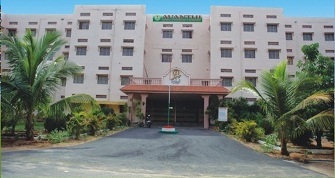 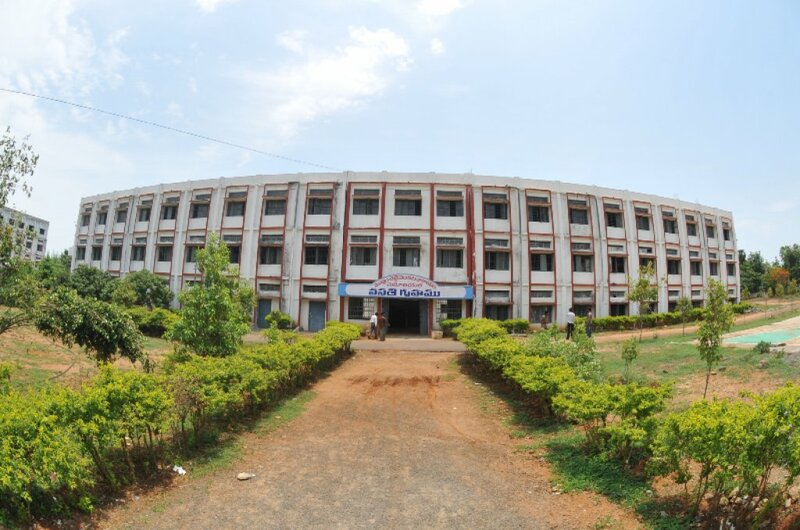 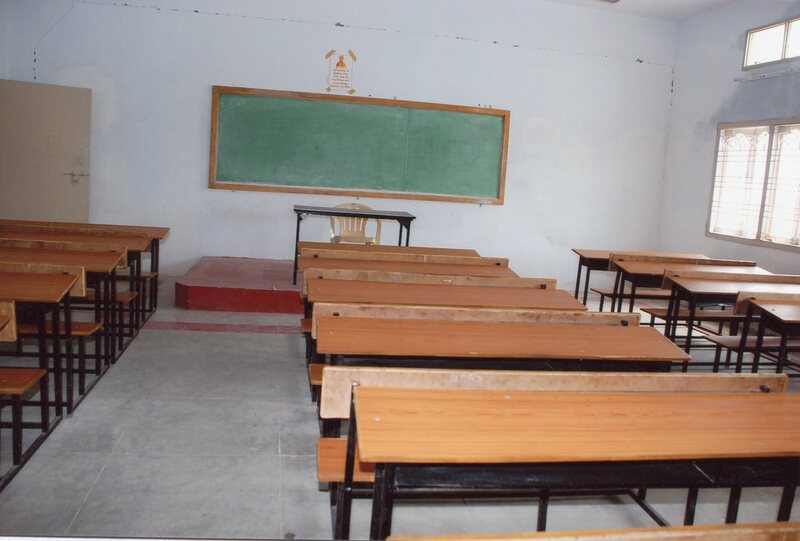 The college has spacious and fully furnished classrooms, well equipped laboratories with a modern computer center, Developed Library, workshops, e-class room, conference hall, internet centre, placement/career guidance cell, tutorial rooms, drawing halls, sports room, seminar halls with audio visual aids designed to develop technical depth and professional expertise. 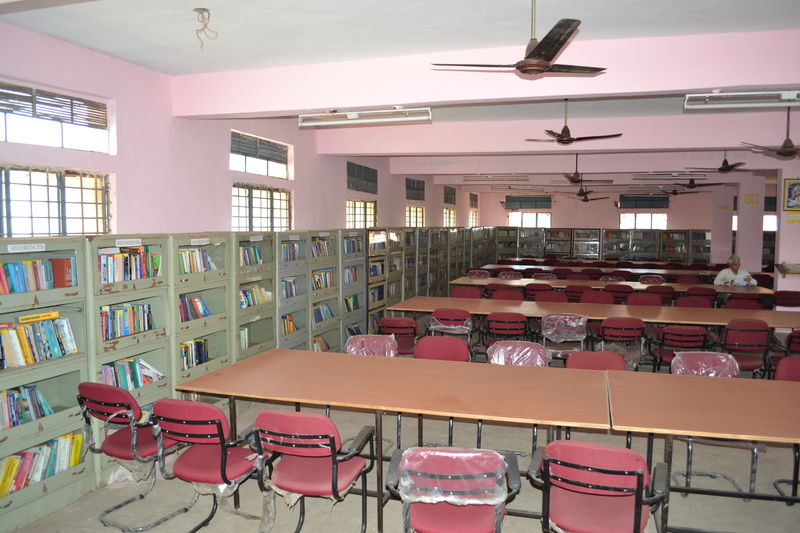 The institute provides excellent infrastructural facilities with well equipped Laboratories, modern computer centre, spacious and furnished class rooms, seminar hall, workshop, drawing hall etc.